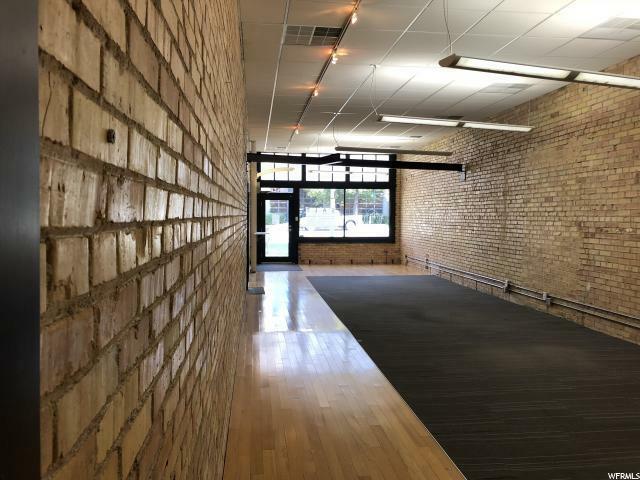 Great retail space available just 1.5 blocks from City Creek Mall. 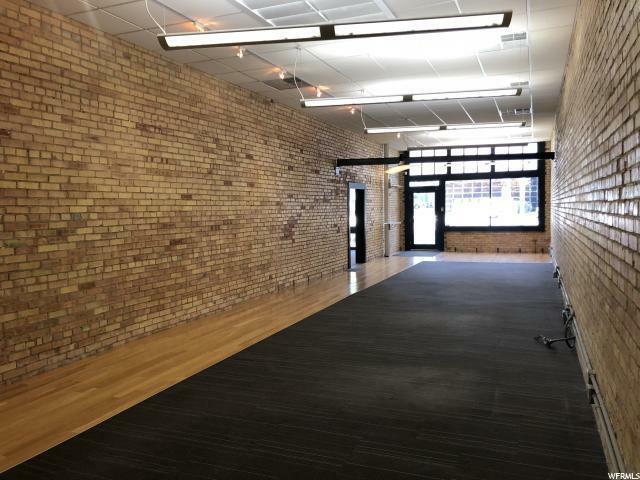 Attractive historical building with original exposed brick walls and lots of natural light. 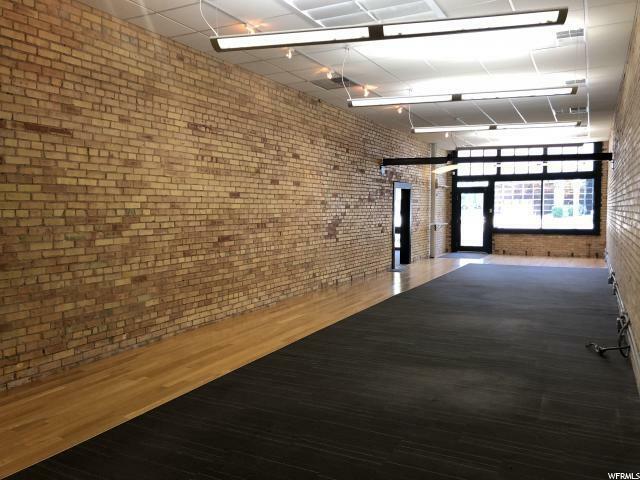 Space includes four reserved parking stalls, two bathrooms and kitchen area. Additional storage space available in the basement. 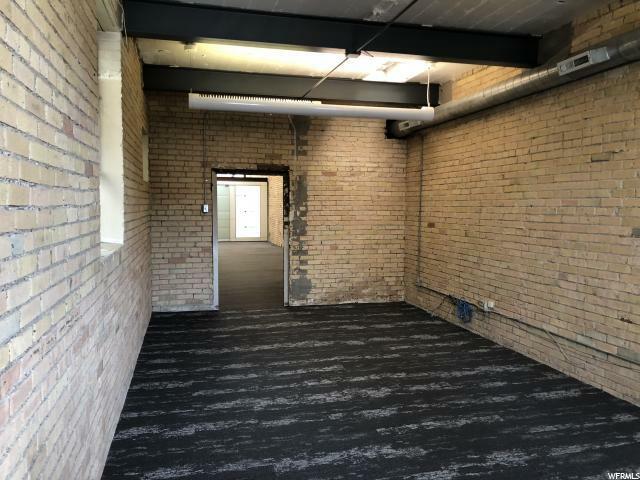 Ideal location for retail or office use.